And of Course, Nap Time! 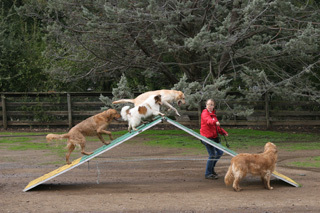 Both small and large dogs love agility! 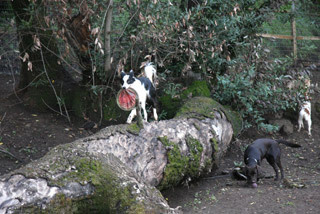 Activity and Attention is what it's all about! 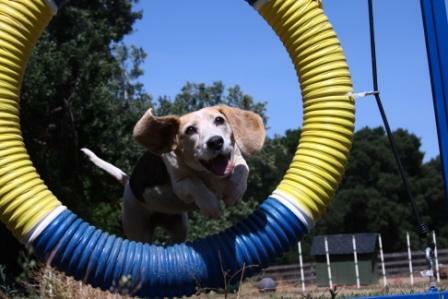 Yes, your Beagle or Pug or Bichon will be GREAT at agility! 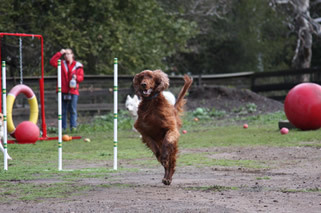 Camp Four Paws is Doggie Heaven with acres of balls and pools!